No but... Who are you really? The Case For Deliberate Self Identity. 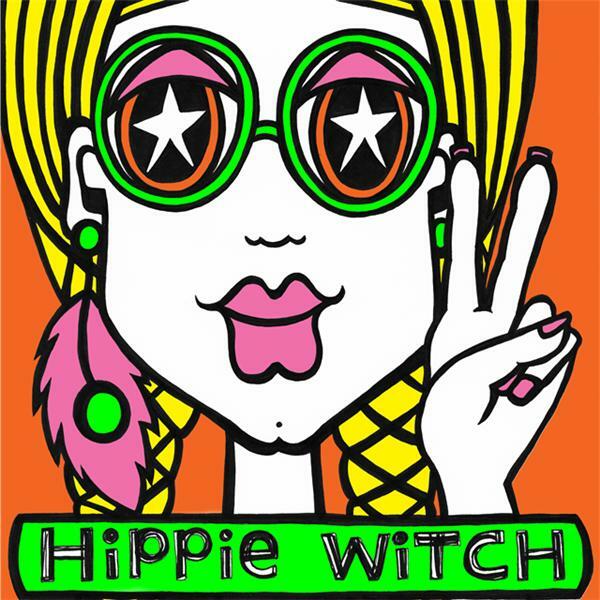 THANK YOU for joining me for episode 359 of HiPPiE WiTCH : Magick For A New Age. + Sign up for the FREE 3 day video series YOU. ARE. A. QUEEN.